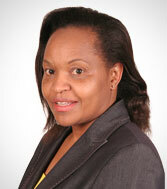 Anne Otunga is in charge of matters Corporate Governance, Legal Compliance, Bank Securities and Conveyancing. With over 10 years post admission experience, Anne has a wealth of experience in corporate and commercial law practice, banking law and securitization, and employment laws. Anne holds an MBA in Strategic Management & Human Resource from Daystar University, Bachelor of Laws (LLB), and Post Graduate Diploma in Law (Kenya School of Law). In addition to being an Advocate of the High Court of Kenya, She is a Certified Secretary and an Accredited Governance Auditor. 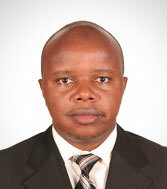 She is a member of the Law Society of Kenya (LSK) and Institute of Certified Secretaries of Kenya (ICS). Ms. Pamela Kaberia is a risk management expert with more than 15 years’ experience especially in the financial services industry. 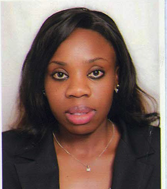 She joined KEY MFB in November 2014 and is responsible for all risk management and mitigation functions of the bank. 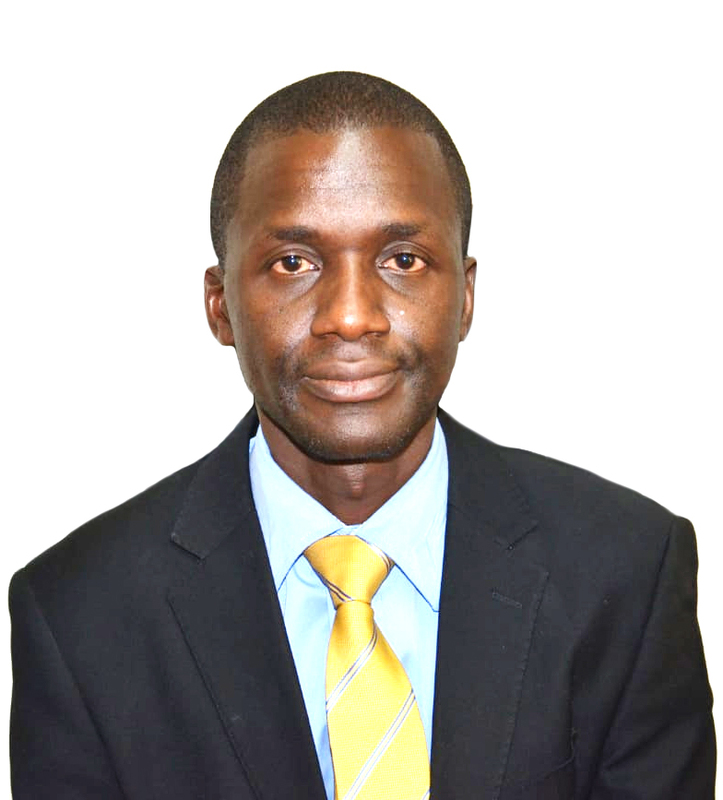 She protects the bank from internal and external uncertainties, liabilities and maintains adherence to all legal and regulatory requirements established and which the Bank is expected to maintain. Ms. Kaberia holds an MBA in Finance and Bachelors degree in Arts. She is a qualified ACCA Charter holder.